This photo was sent to me last night! Anything looks familiar to you? 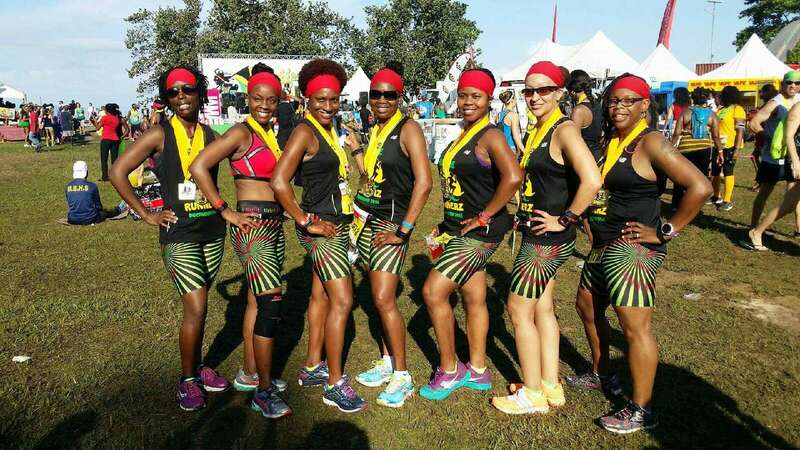 It's the Reggae Marathon in Negril, Jamaica 12-5-2015 (last weekend) and these gorgeous ladies are rockin the Brick Built Dizzy shorts! You already know I was ecstatic! Brick Built has made it to the wonderful country of Jamaica! YEA! 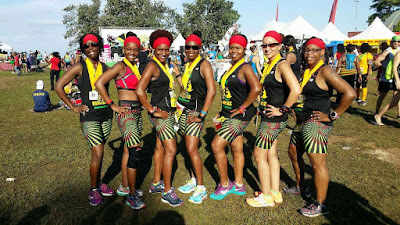 Thanks ladies for reppin the Brick Built brand and thanks also for being dedicated to a healthier & stronger lifestyle!